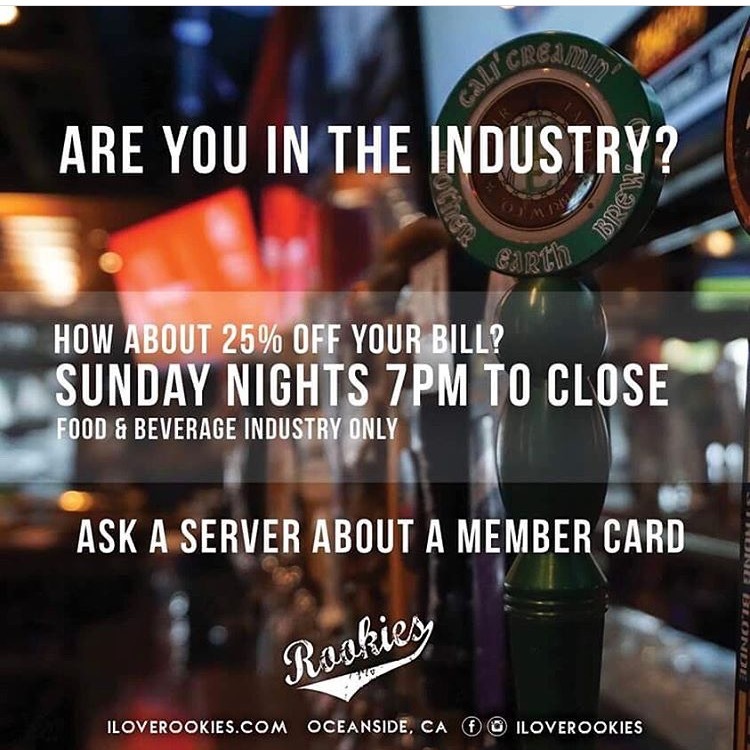 If you are in the Service Industry - this is where you want to be Sunday nights!! Show proof of being in the industry and receive 25% your tab. KARAOKE starts around 9pm!! show off those skills!